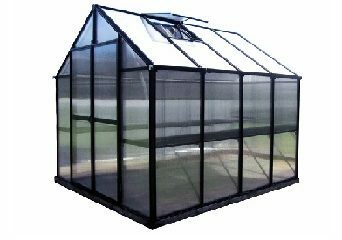 The Monticello Greenhouse makes assembly easier with our patented attachment system that eliminates hundreds of parts. 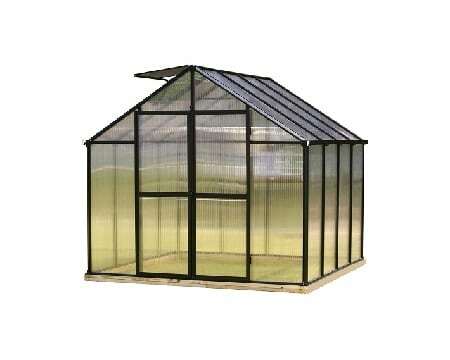 The Monticello assembly depends of skill level and location preparation. 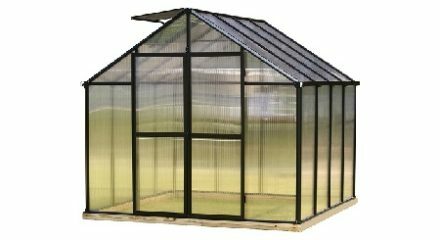 Most assembly does take 2 days once the location has been prepped, a small price to pay for a professional grade greenhouse that will last for years. 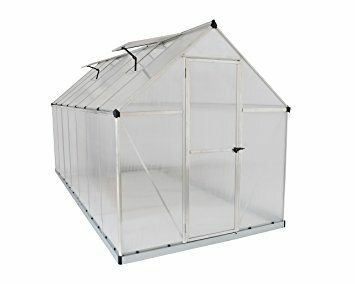 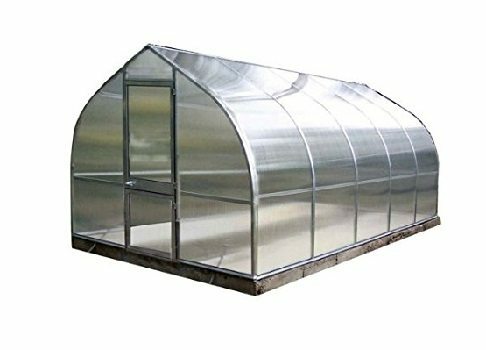 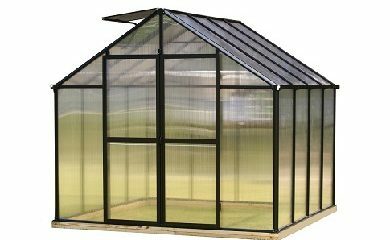 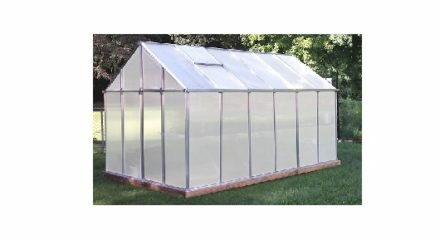 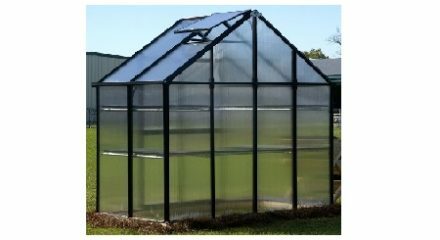 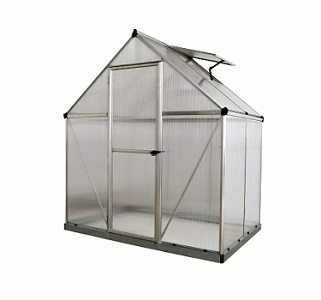 The Monticello is a commercial grade greenhouse that is designed to last. 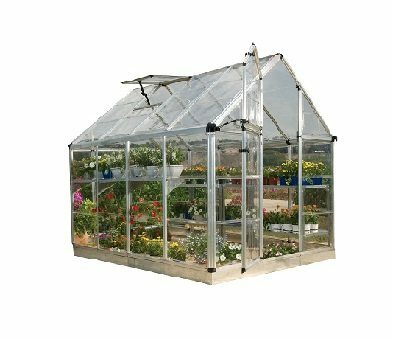 Don’t let the ease of construction fool anyone, this is a sturdy permanent structure that will give the owner years of satisfaction.